Who’s Afraid of the Trademark Police? Everyone. Time was when power and money equaled naming rights. Now, as Sony and Google have learned, not so much. He had a point. 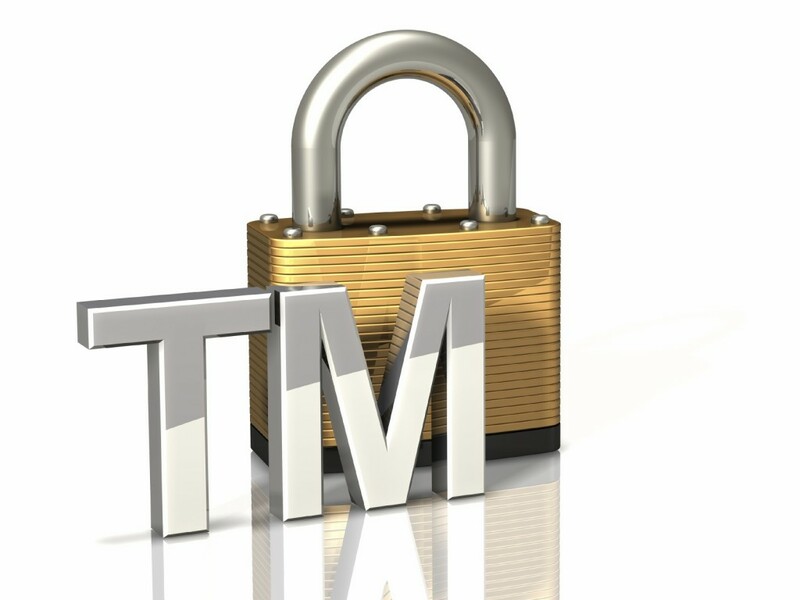 Certain companies have never let trademark law stand in the way of a good name. (Of course, sometimes those companies turn right around and use their legal department like a blunt instrument against other people who have the same idea, but that’s not personal, it’s just business.) 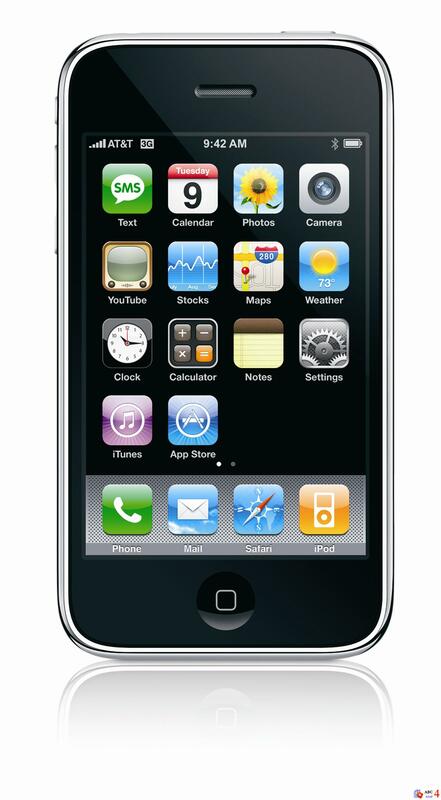 In 2007, it seemed inevitable that Apple would call their new device the iPhone, despite the fact that Cisco (via Linksys, and earlier, Infogear) owned a trademark for “IPhone”. That mark had been registered in 1999, giving Cisco a clear right to the name. Most recently, though, we’ve seen behemoths either shy away from potential trademark conflicts, or get beaten by the little guy. Case in point: Sony’s new PlayStation Move motion controller. Rumors and leaks in early 2010 (most notably by THQ’s CEO Brian Farrell) all but confirmed that the new name would be Arc; Sony even registered “playstationarc.com” and filed for a trademark for “PlayStation Arc” in Japan. But just days before the big reveal at Game Developer’s Conference 2010, new rumors flew fast that Sony was backing away from the Arc name because of Microsoft’s Arc trademark for accessories, including computer mice. On March 9 Sony filed for a European trademark for “PlayStation Move” in Europe and announced the name the next day. Why did Sony give up on Arc? It’s unlikely that they thought consumers would be confused; the MS Arc products aren’t hugely popular and don’t have a lot of brand recognition. (In fact, before the PlayStation Arc name was floated, I would have challenged you to find three ordinary people who knew about MS Arc.) The MS Arc trademark is specifically for “computer mice and computer keyboards”, and the PS Move mark is for “game controllers” and accessories – which from a trademark point of view, are pretty damn different. But trademark examiners are just humans, and the power of the Microsoft brand (and its 5 story building full of lawyers) is not to be trifled with. Sony probably felt that any risk involving MS was just too big to take. One wonders why this wasn’t all settled behind closed doors months ago. Perhaps it was just the case of an irresistible force meeting an immovable object. Google, meanwhile, has had its own issues with its Android operating system. They tried to trademark the word “android” in October 2007, but it was rejected for being too similar to an existing mark held by the company Android Data, which was registered in 2002. They went ahead with the name anyway, figuring…what? That Erich Specht, who owns Android Data, would be honored that Google stole his name? To add insult to injury, just this month (March 2010) Google was denied the trademark for Nexus One, its Android phone. As with Android, their mark was deemed too close to an existing mark for Nexus, held by Integra Telecom. At the risk of repeating myself, one wonders why…. But it looks like Apple learned their lesson. 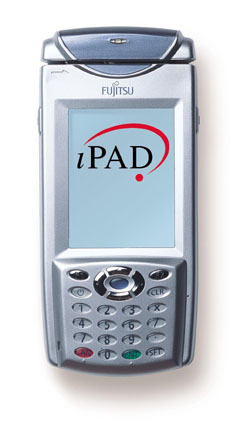 Fujitsu has been selling a device called the iPAD since 2002, which shared many features with Apple’s iPad product (touch screens, wi-fi, etc.). This time there was no lawsuit: Apple bought the trademark from Fujitsu, just in time for the launch on April 3. Phew! Good move, Steve Jobs! You had me worried for a moment there. 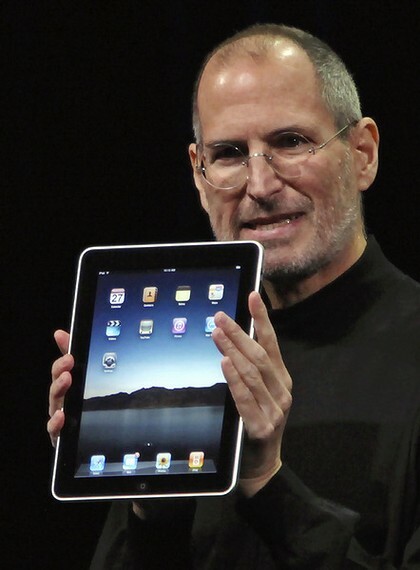 Of course, there are other iPads out there. Will Apple buy the rights to “iPad” from Coconut Grove, a Canadian company that makes bra inserts designed to enhance cleavage? They just might. And then there’ll be an app for that.